We quite like this 15L Aquarium Fish Small GlassTank Fresh Water With LED Light N Filter Black (15L) but there are many others on the market, some more expensive and some cheaper. 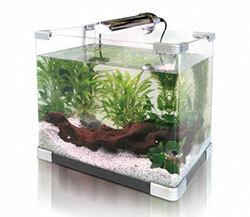 A small aquarium could be considered to be between 30cm (12″) and 60cm (24″) in length. Any smaller than this range and it is too small to keep any fish in, regardless of their size, unless you are an expert aquarist. Small aquariums need basically the same equipment as larger tanks so a heater (assuming tropical fish are kept) and filter are essential. 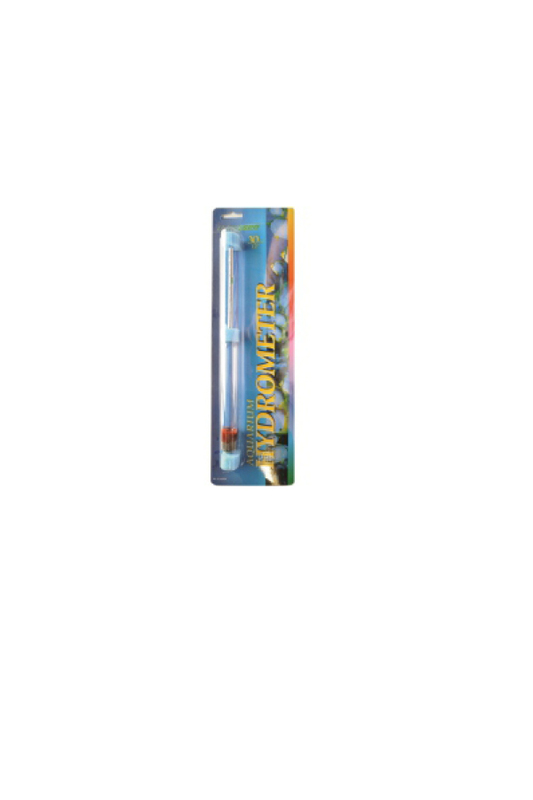 A good light is also required if you wish to grow plants, or see your fish at their best. 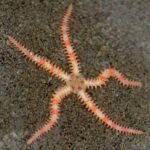 In comparison to a fish’s natural environment, a small aquarium really is small, providing the right fish are chosen however, the space factor is not a problem. If the environment is sound and there is enough space for the fish to act in a natural manner, most small fish will thrive in small tanks. 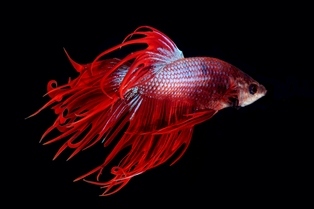 Some fish, such as the Siamese Fighting Fish (Betta splendens), seem to even prefer smaller aquariums, although this is more likely to be to do with a dislike of open spaces or busy communities. 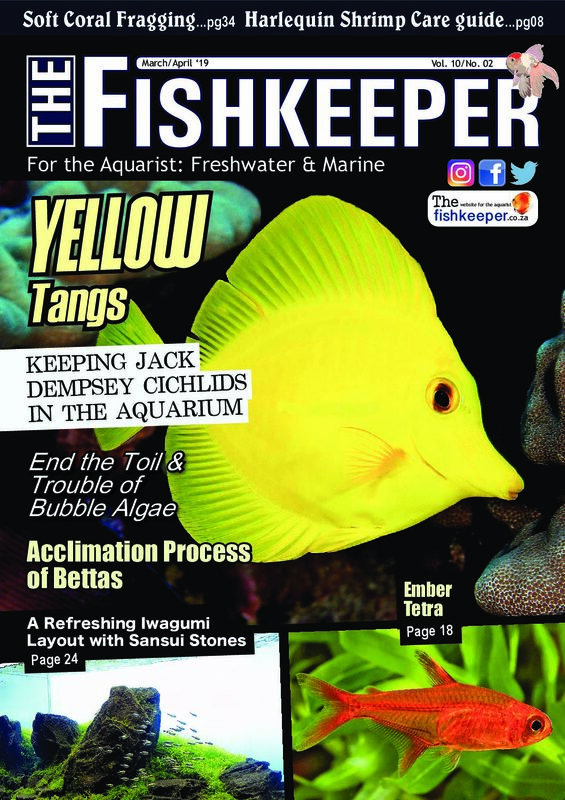 The major factor to consider in regards to the well being of the fish in small tanks is the smaller volume of water, and the effect this has on the environment. In a large volume of water, changes in chemistry caused by the addition of a pollutant are much diluted in comparison to the same level of pollutant being added to a smaller volume. To put this another way, the introduction of one gram of a substance to a 100 litre volume of water gives a concentration of 1mg/l (one milligram per litre) but the introduction of the same amount to only 10 litres of water gives us a concentration of 10mg/l (ten milligrams per litre). 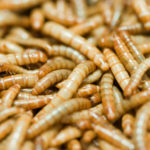 What this means is that any detrimental changes caused by common factors such as overfeeding, overstocking, bad maintenance and so on, are greatly increased in smaller aquariums. The only way to counter this effect and keep top conditions is to carry out a regime of regular water testing, proper maintenance, and most importantly, correct feeding levels. 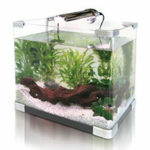 Looking after a small aquarium is fairly easy and the basic principles are the same as for a larger aquarium, but less! Water changes are the key factor to consider; small and often is the rule here. 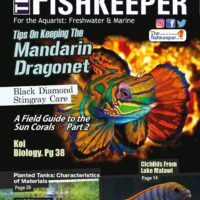 Far to many fishkeepers routinely clean the aquarium every month or so, which usually involves an almost entire water change. The only time in which you should ever change more than half the water in an aquarium is as a response to an emergency situation. In a small tank, a large water change has a greater effect, and can cause various environmental factors to become unstable. It is good practice then to try to keep water changes at no more than 10% at any one time for small aquaria. If you have to increase the water changes due to improper water conditions (which may occur whilst the tank is new) then it would be better to increase the frequency rather than the amount. Changing 10% of the water each day for three days is much better than one 30% water change. Some fish, such as the Siamese Fighting Fish (Betta splendens), seem to even prefer smaller aquariums, although this is more likely to be to do with a dislike of open spaces or busy communities. 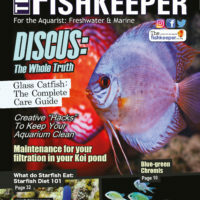 In smaller aquariums the filter is often a fairly basic unit with a simple pump and piece of foam which just needs a fortnightly rinse in water from the aquarium (never use tap water as the chlorine will kill the useful filter bacteria) It is a good idea to cut this piece of foam in half so that when the time comes to replace the sponge, one half can be changed a few weeks before the other, giving time for the bacterial population to colonise the new half. If possible, try to get a filter which allows room for additional carbon, or phosphate removing media; this will help in the long term control of water conditions. Live plants are very beneficial in small aquaria as they have the ability to take up dangerous pollutants including ammonia, nitrites, and nitrates. This is extremely useful in small environments where water quality fluctuations are more likely, in this situation the plants almost act as a ‘safety net’, ready to soak up any excesses. Most small aquariums with fitted lights are ideal environments for some of the smaller aquarium plants to grow in; all that is required is a good, fine, and preferably nutrient rich substrate for them to root in. Arguably the most important element of the aquarium is the fish, and choosing the right fish can be tricky given the wide range available. 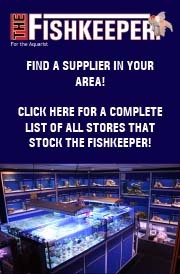 For small aquariums it is not a simple matter of choosing small fish, although obviously this is a factor. 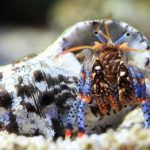 It is important to consider that the fish you choose will have to live together in a restricted space, so even a slight hint of territorial behaviour or a boisterous nature could become a big problem. Common mistakes include fish like male Swordtails, dwarf Gouramies and dwarf cichlids, which may all turn into tank bullies. Fish that are constantly active, like Rosy barbs, or Danios will often do well in smaller tanks, but may annoy other tankmates with their constant movements. 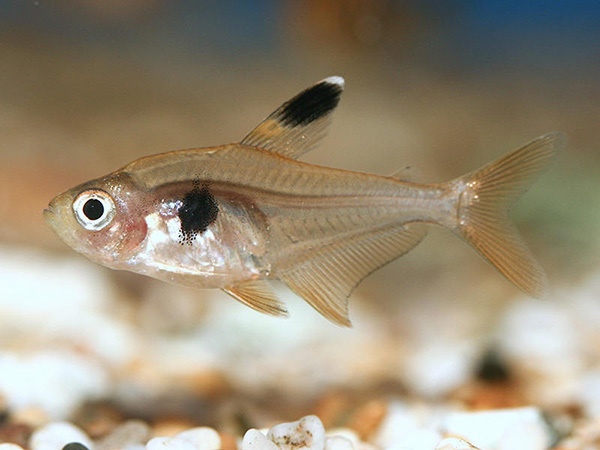 For the midwater regions, shoals of small tetras are always a good choice, but avoid nippy tetras such as Red-Eyes or Serpaes. Neon Tetras (Paracheirodon innesi), Glowlights (Hemigrammus erythrozonus) and black or red Phantom Tetras (Hyphessobrycon sp. ) should do well, but neon’s are best added once the tank is well matured. For the surface levels, although they will swim elsewhere, Platies (Xiphophorus maculatus) and Mollies (Poecilia sp. ) are always popular. Guppies are also popular fish but I would not recommend them for small aquariums due to their weak nature caused by intensive breeding. 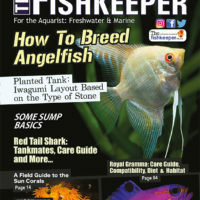 Other good fish for small tanks include the Honey Gourami (Trichogaster chuna), Coolie Loach (Pangio kuhlii) and Harlequin Rasbora (Trigonostigma heteromorpha) A single male Siamese Fighting Fish also makes an excellent addition and will quickly become the most noticed fish in the tank. Neon Tetras (Paracheirodon innesi), Glowlights (Hemigrammus erythrozonus) and black or red Phantom Tetras (Hyphessobrycon sp. ) should do well, but neon’s are best added once the tank is well matured.